Blame whatever permission system/server wrapper you are using. They are breaking it. Just wanted to say thanks a million for making this mod, it is a lifesaver for pack makers. HOpefully you dont get bogged down in community frustrations (like being asked the same question every day, etc. ) as it would be a shame if this mod disappeared. Thanks for all the work you put into this. 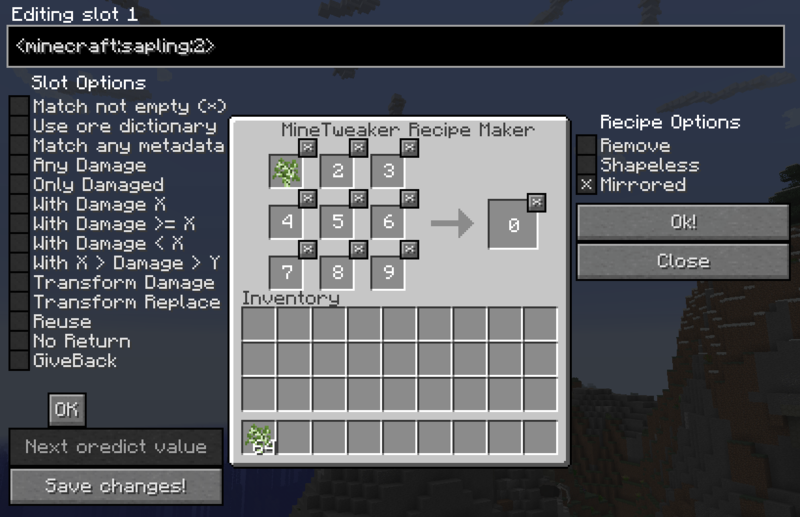 Hey Im trying to make a modpak similar to Project ozone 2 reloaded kappa mode and want to add recipe maker for 1.10.2 but i see you have a v2 with that compatibility coming, just wondering whats your time frame for that? There is no ETA currently as its worked on sporadically as time allows. Would Donations Help Speed it Up? No, but donations are appreciated! Dries needs to finish up his school work before he can keep working on it. Thanks for the offer though! Question: Is the upgraded Version going to be for 1.7.10 and will it support ModTweaker? V2 will not be on 1.7.10. 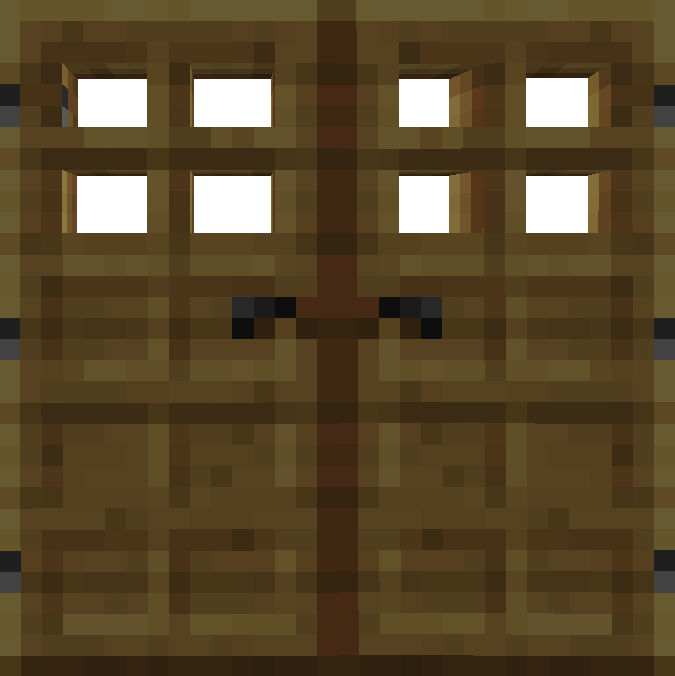 It will support anything that has MineTweaker/CraftTweaker support. Would it be ok if I expanded it for my own modpack, which is a 1.7.10 modpack? I need to make Averitia Custom Crafting, but its rather difficult to type out. V2 isn't out yet and likely won't be for some time. V1 isn't usable to modify, you would need to rewrite the whole mod to make it support anything other than a 3x3 hence why we started V2. Dries just hasn't had time to finish it due to school. is it possible to make furnace and tinker's recipes with this? in the 1.7.10 Version of this mod can you use an item's id as the output? You can't do that. MineTweaker doesn't allow you to use an item ID. Perhaps you should look up how to use MineTweaker on the wiki. It has all the information you need. is there a certain part that i should look at that could help me out with my problem so i can read through that and try to make what i need? Starting from the start typically works best. This isn't MineTweaker support.